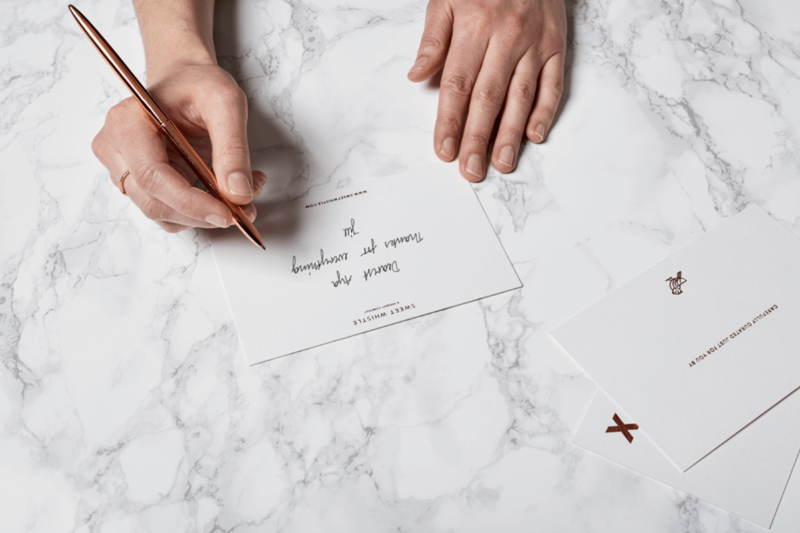 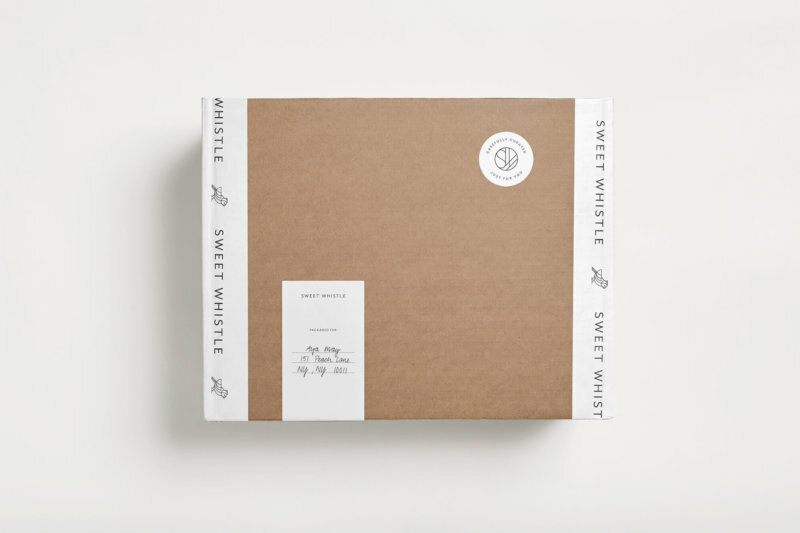 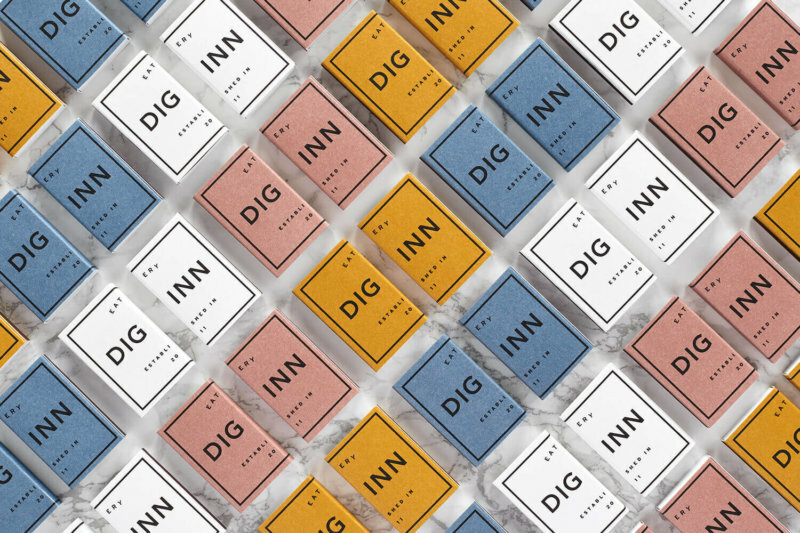 High Tide recently partnered with Sweet Whistle on a complete rebrand to help the company define and bring to life its vision – to spread the joy of giving and receiving a gift. 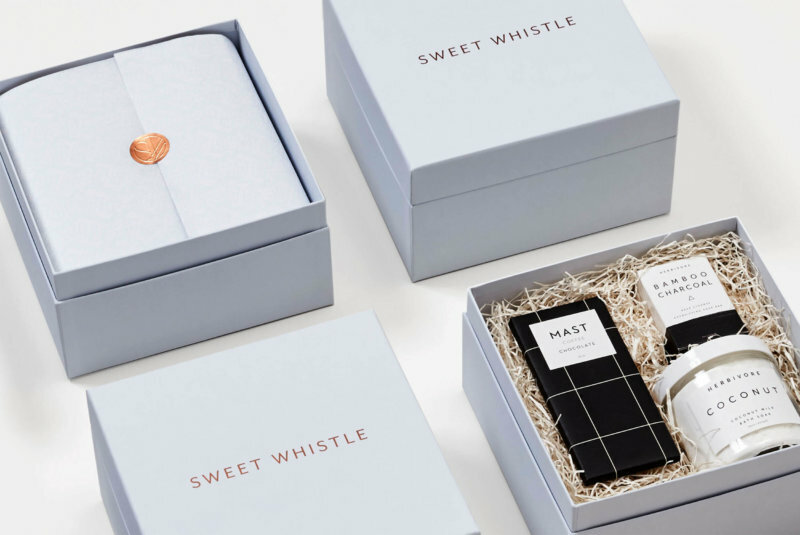 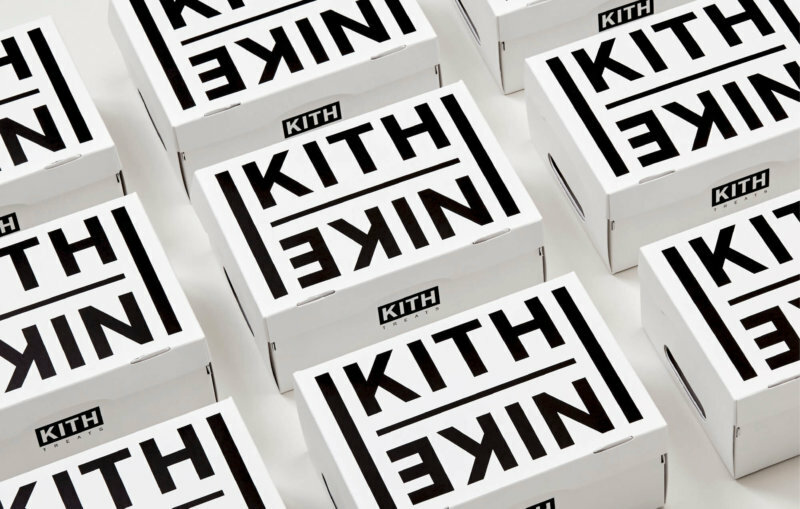 The branding blends premium aesthetics with an understated color palette to allow the gifts themselves to sit at the forefront. 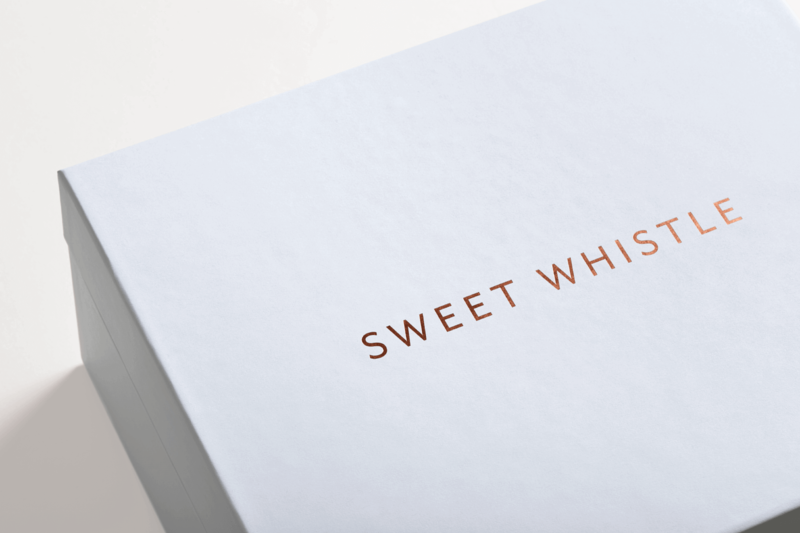 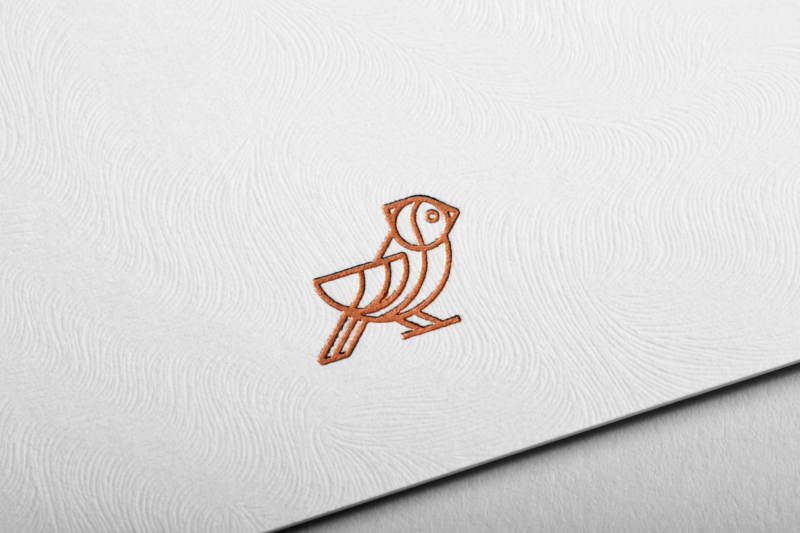 We re-imagined Sweet Whistle’s longstanding logo, the cardinal, to be clean and sophisticated, while developing a number of unique applications for it. 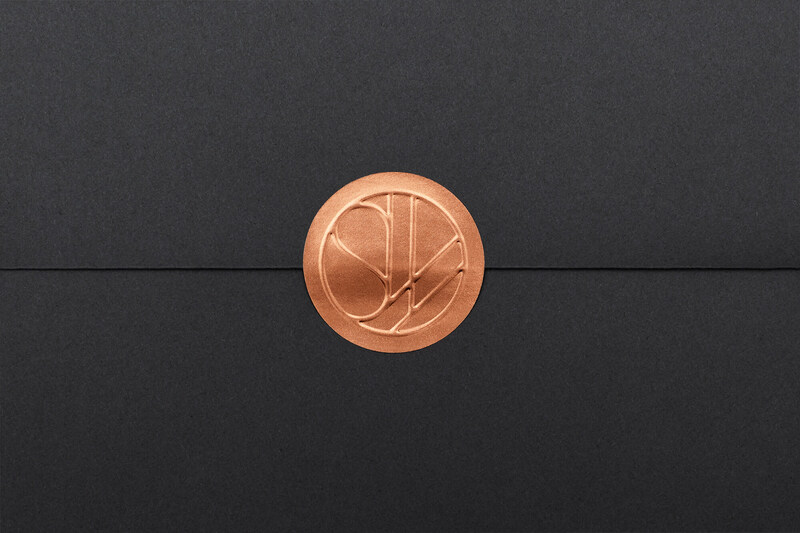 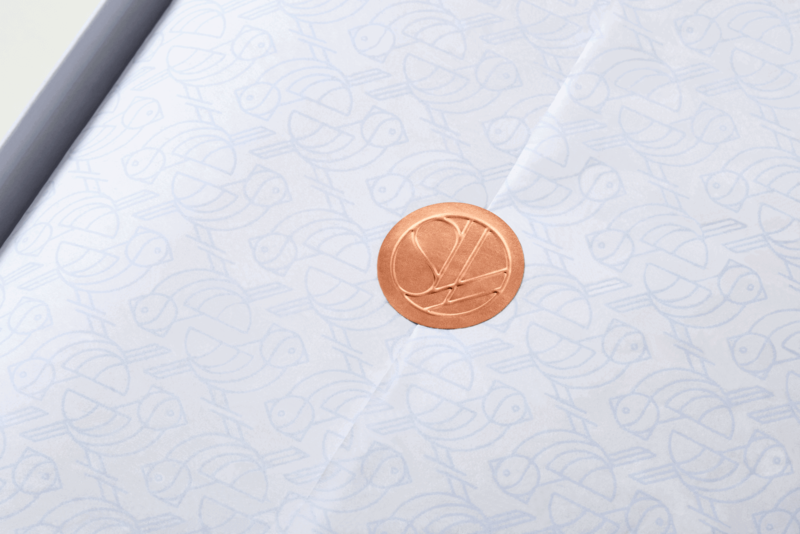 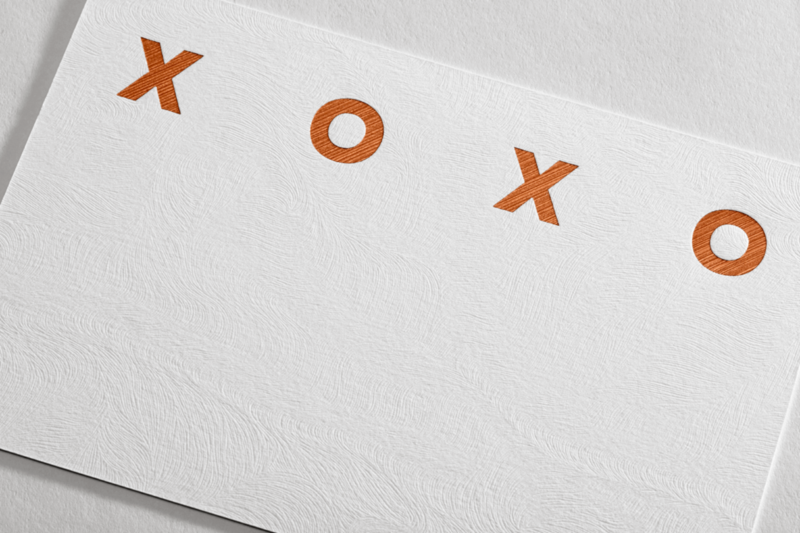 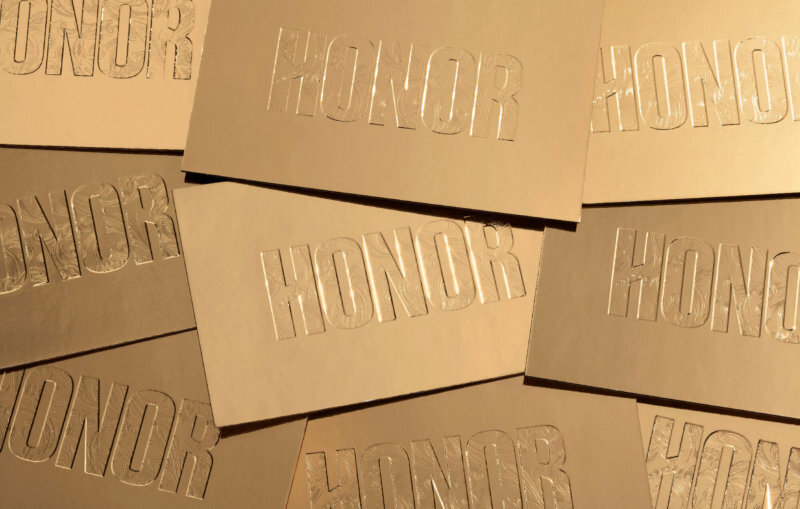 Stunning packaging features tactile flourishes like a notecard micro-embossed with a feather-like impression and textured copper foil stamped lettering.